Enter your details into the airdrop bot. Join Antonio Achille´s (Sponsored Athlete) Telegram channel. Visit the voting site and vote for “Antonio Achille”. Take a screenshot after you voted and submit the screenshot to the airdrop bot. The cryptocurrency market has been experiencing new thinking and new technology, as well as providing a wide range of transactional possibilities for different individuals and organizations. Aside Bitcoins, renowned as the first known cryptocurrency, over 800 cryptocurrencies (referred to generally as altcoins) have emerged. All the altcoins come with different or similar use cases and have been applied to different industries. 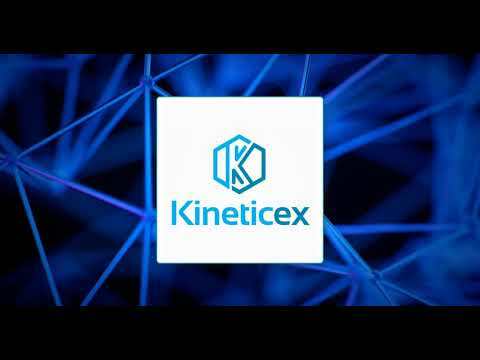 Anyway, the blockchain technology, on which cryptocurrency is built on, is used to make a substantial impact on the world.Kinetic Revolution Ltd is introducing the Kineticex -KRC as a step forward in the aspect of new thinking and new technology in the cryptocurrency market. With Kineticex, cryptocurrency enthusiasts can now store and process digital transactions in a more secure and transparent system. Easy-to-use and exceptional, Kineticex is designed on the Ethereum blockchain application in a way that it would definitely make a ground-breaking impact in the cryptocurrency market. It is designed to transform the face of cryptocurrency and make it more appealing to a larger number of people. Don’t miss airdrops any more by following our social media! Subscribe to get weekly emails about new crypto airdrops. Don’t worry, we hate spam just as much as you do. Thank you for sign up. Fastest way to hear about newest airdrops. Get instant notifications from your browser, when we add new airdrop. Exchange rates are updated every 8 hours.